Hello and thank you once again for joining us down at the crossroads for some music, magick, and Paganism. Where witches gather for the sabbath, offerings are made, pacts are signed for musical fame and we cross paths with today’s most influential Pagans, occultists, and deep thinkers. 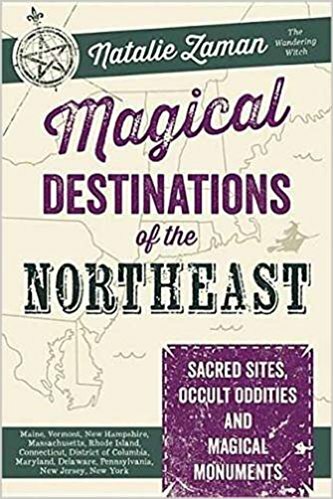 I am your bewitching, bald headed, host Chris Orapello and tonight Tara and I speak with author and Wandering Witch herself Natalie Zaman about her book Magical Destinations of the Northeast available from Llewellyn. 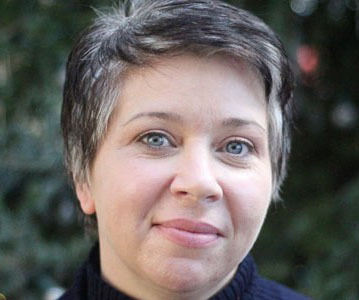 As with all new guests, we learn about Natalie's background, how she found her path, and what ultimately inspired her book as we explore some of the locations she visited while researching and what she experienced while she was there. All in all, this was energetic conversation about reclaiming your local landscape and gaining a new perspective on the sites and landmarks of where you live.